Since electric toothbrushes spin at a rate of about 30,000 strokes per minute it’s easy to believe that they clean better than a manual brushing. But is it true? The answer is a bit complicated. According to the American Dental Association (ADA), both electric and manual toothbrushes do the job of removing plaque and bacteria from teeth. However, reports from the ADA also state that effectiveness is more about the way a person uses their toothbrush than whether or not it’s electric. At the same time, studies conducted by electric toothbrush manufacturers claim that patients who use electric toothbrushes report healthier smiles. 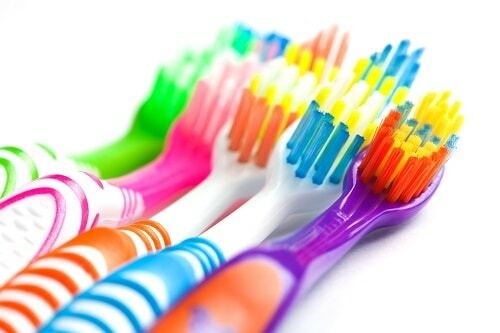 Essentially, when it comes to choosing the right toothbrush for you, you should weigh your options, consider your needs, and examine the pros and cons of each. Overall, you should pick the toothbrush option that fits your needs best. If you’re not sure, talk with your dentist in Strongsville about what they recommend.